A quick view of the most influential metrics in River Oaks. 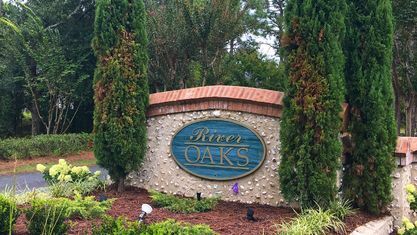 River Oaks is an established community located off of River Road in Wilmington, NC. 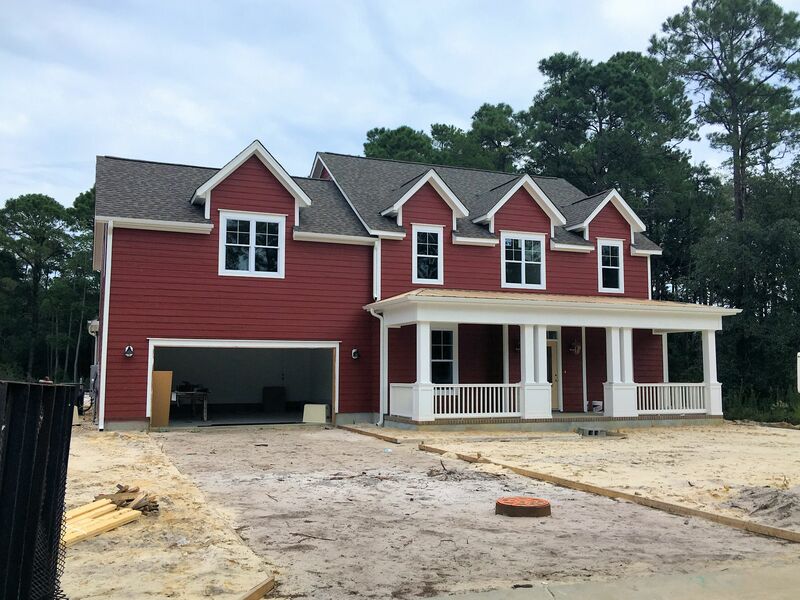 This quiet community is just 10 minutes from Carolina Beach, the Snow's Cut boating access, and all the shopping and dining at Monkey Junction. 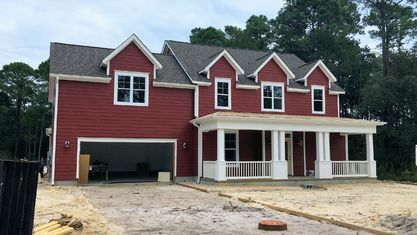 It's also about 18 minutes from the movie theater and other amenities at the Pointe at Barclay. What really sets this community apart from others are the large lots. 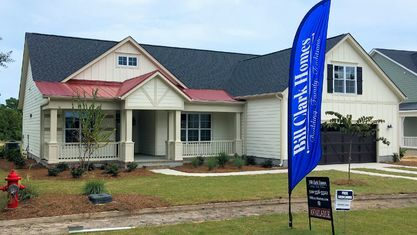 Recently, Bill Clark Homes began development of a new sub-community called River Oaks Homestead Estates. 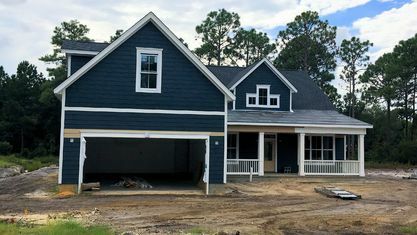 It's uncommon to find new construction on half-acre lots in Wilmington that are also wooded. This is also a natural gas community, which is economically beneficial. 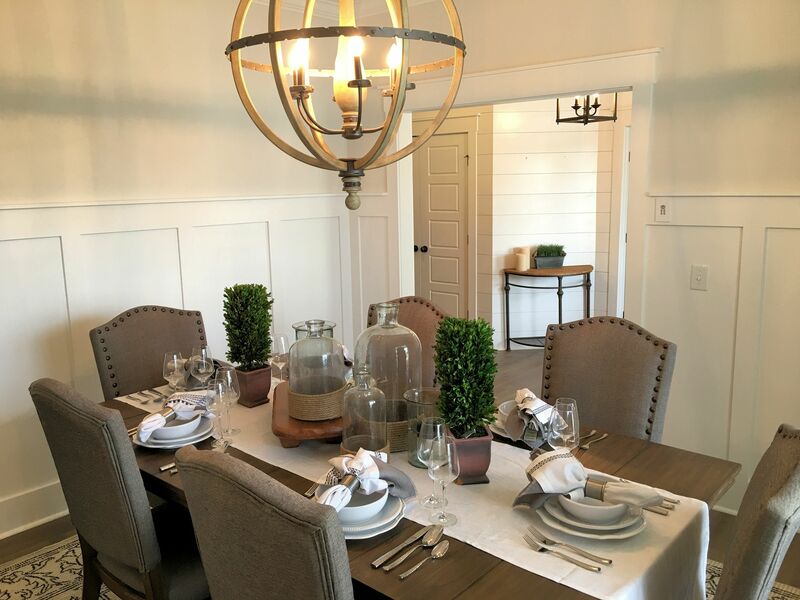 If you're looking for new construction, the homes in Homestead Estates are farmhouse inspired. 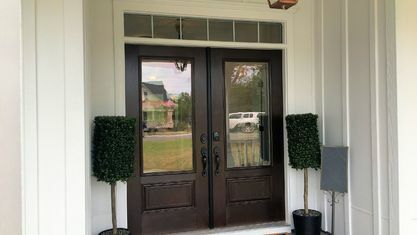 They have historic styled gas lanterns, and large front and rear porches. 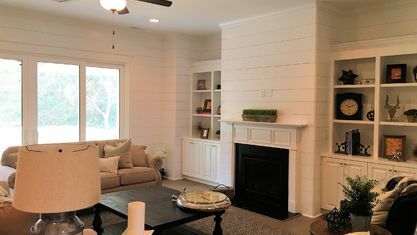 Buyers can enjoy classic home features with the energy efficiency and quality materials of new construction. 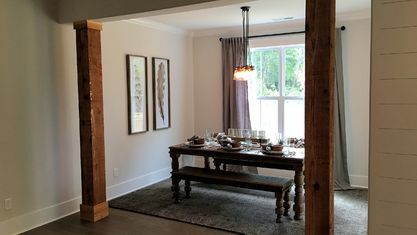 Home plans start in the mid-$300s and range from 2,100 to over 3,000 square-feet. 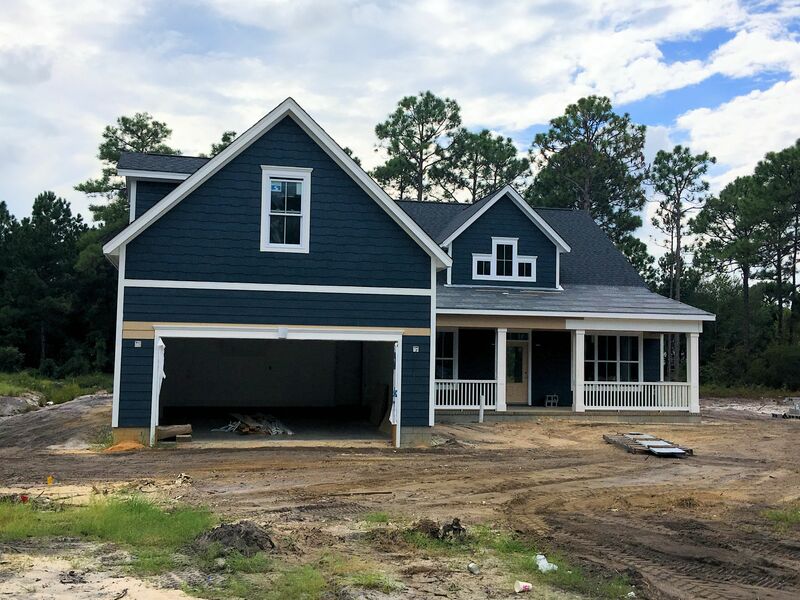 Available features include: hardwood flooring, 9ft ceilings, wainscoting, coffered ceilings, built-in bookcases, kitchen granite countertops, under-cabinet lighting, gorgeous master suites, marble bathroom countertops, separate showers, walk-in closets, tankless waterheaters, bonus rooms, and more! 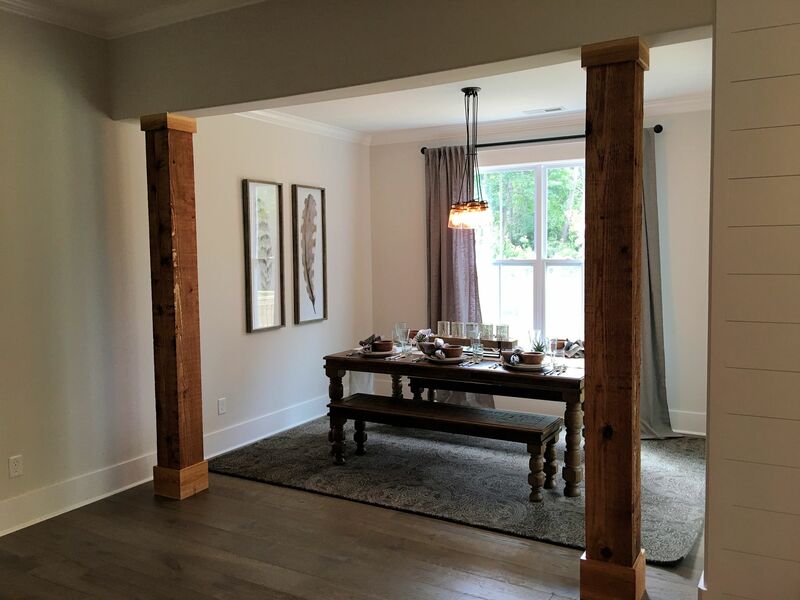 Like Bill Clark Homes' other communities, the floor plans in Homestead Estates include a variety of optional features. 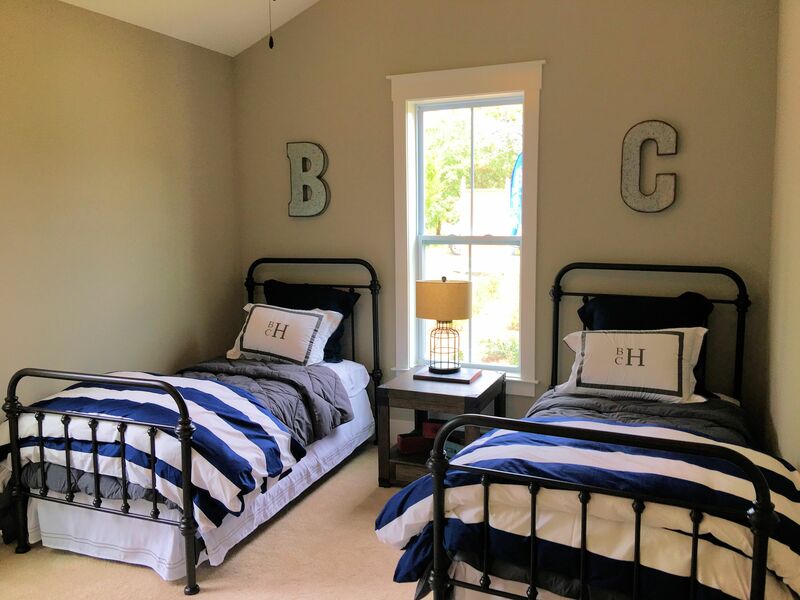 A buyer can customize their home to meet their family's needs and lifestyle. 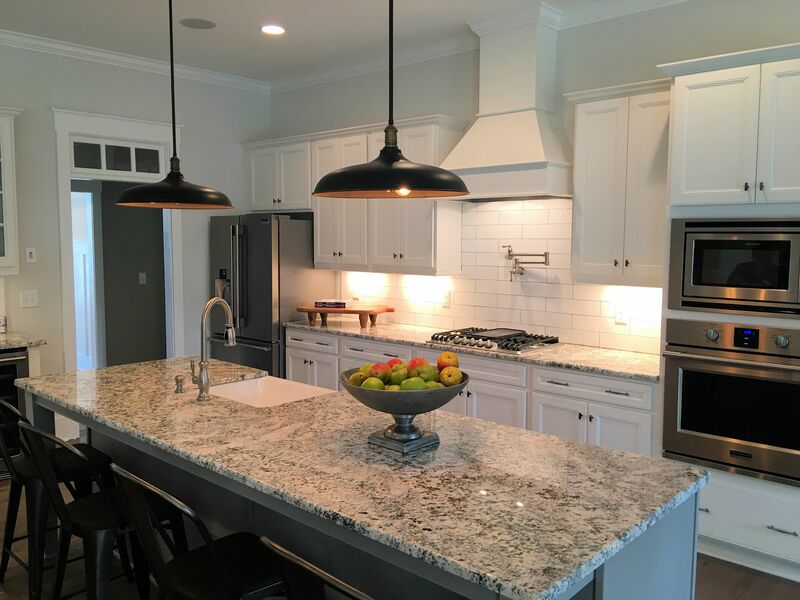 Depending on the floor plan, they can add additional bedrooms, baths, pantries, porches, built-ins, and storage areas, or choose a different layout for their kitchen. 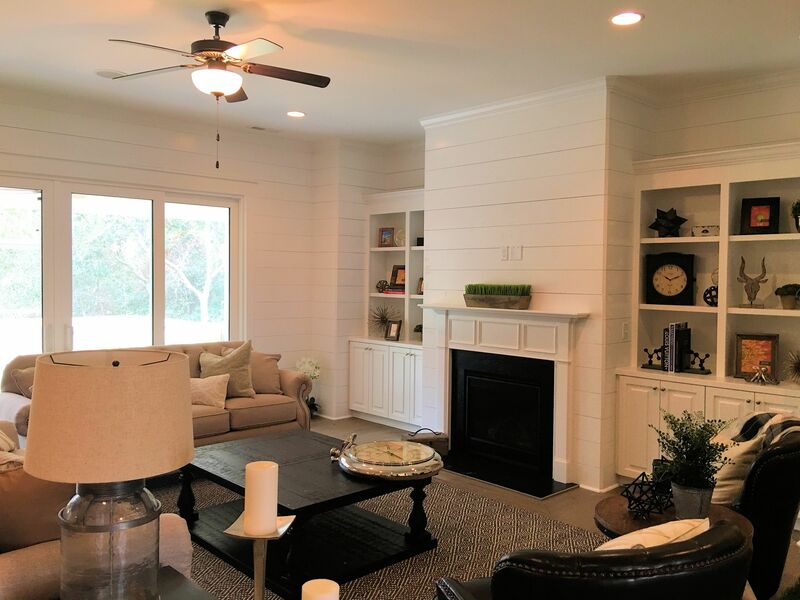 Bill Clark Homes may look like it's priced a little higher than some other new construction communities, but they include a generous amount of features that others may deem "upgrades". 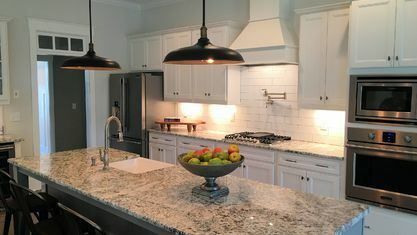 This reduces the likelihood that you'll spend $20,000 more during the design process just to get the home to what you feel is comfortable. They also include a full stainless steel appliance package with a refrigerator. 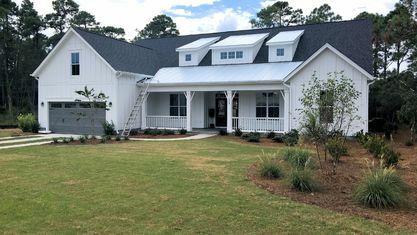 River Oaks has a variety of resale homes for sale. 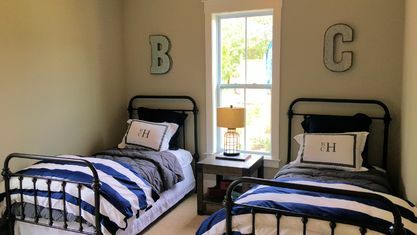 Many of the properties were built during the late 1990s and early 2000s, but have been updated with today's popular features. 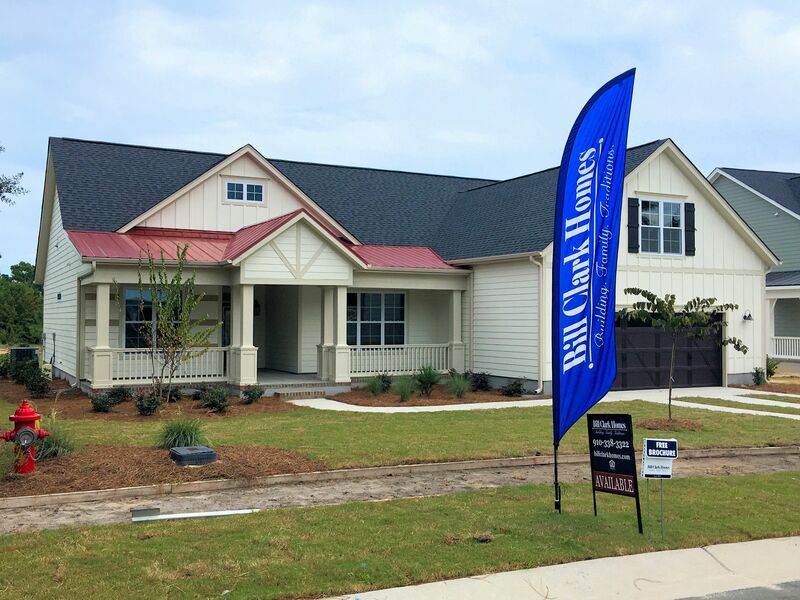 You'll find custom homes, brick homes, Low Country, Southern Style, open floor plans, and traditional layouts. There is a good deal of variety in this neighborhood. 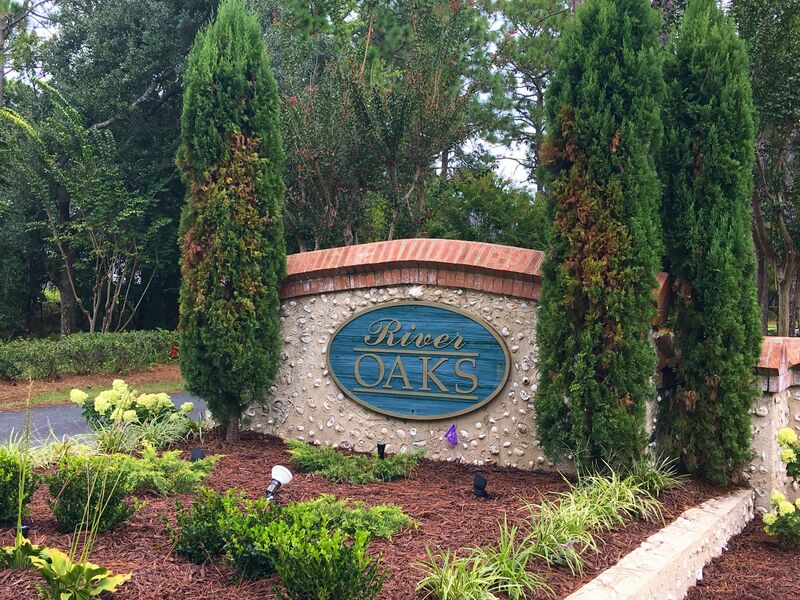 The original section of River Oaks has no HOA, but Homestead Estates does. However, Homestead also has a saltwater swimming pool and lounging area for residents and these must be maintained. 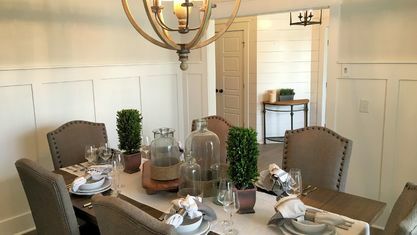 If you would like more information about this unique community, contact the Cameron Team today or click “Let’s Chat about Rive Oaks” above. 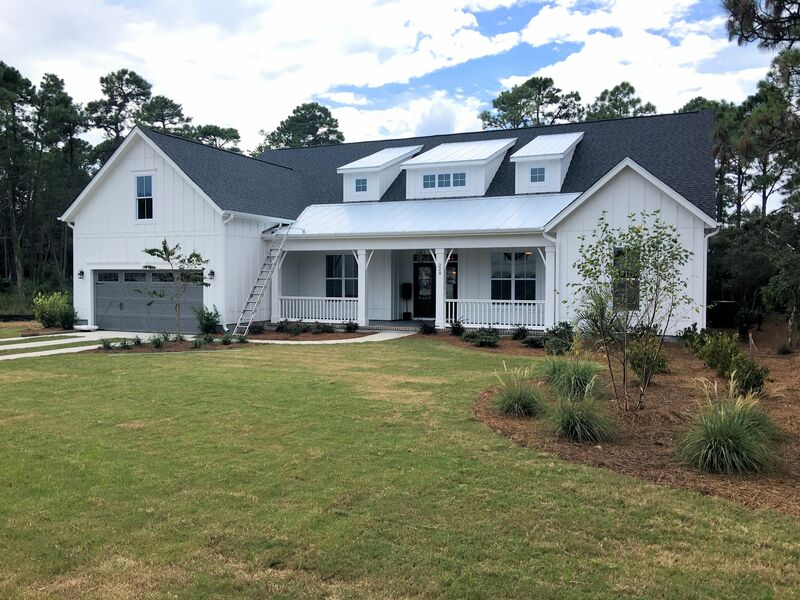 View our selection of available properties in the River Oaks area. 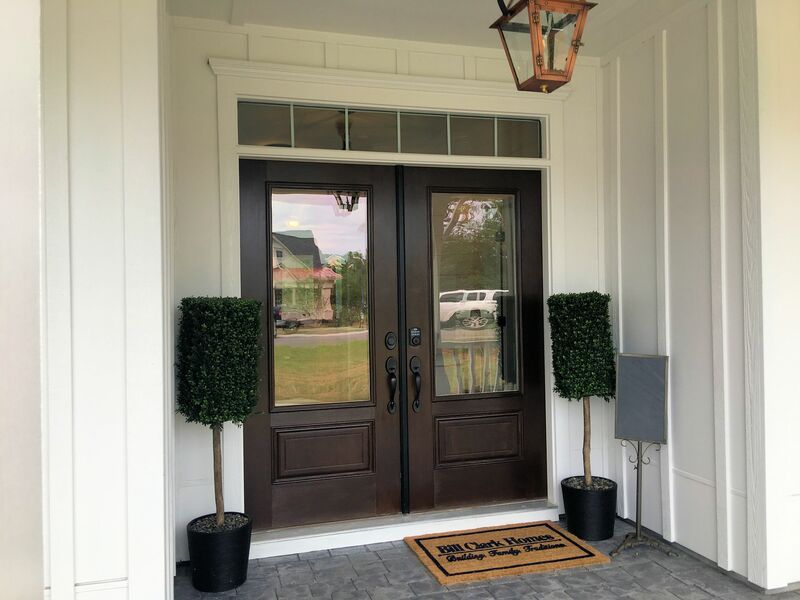 Check out the latest demographic information available for River Oaks. 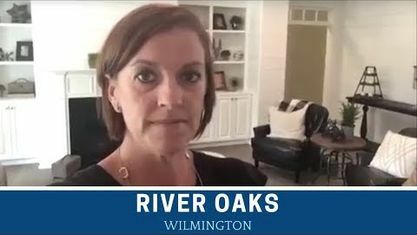 Get to know River Oaks better with our featured images and videos. Learn more about schools near River Oaks complete with ratings and contact information. Browse through the top rated businesses in the most popular categories River Oaks has to offer.